You know that horrible feeling when your extraction fails and cases randomly get stuck? We don’t…not since we started M16 extractor upgrades all those years ago. Standard extractors aren’t always reliable. When cases get stuck its frustrating, damaging and can be dangerous – particularly when in the field. An M16 extractor upgrade eliminates the possibility of stuck cases by creating a better functioning relationship between the case and extractor claw. It will improve consistency and reliability of your bolt face. That means better performance and consistency so you are free to focus on the target. Plus less damage to your brass, which is a key factor for reloading shooters. 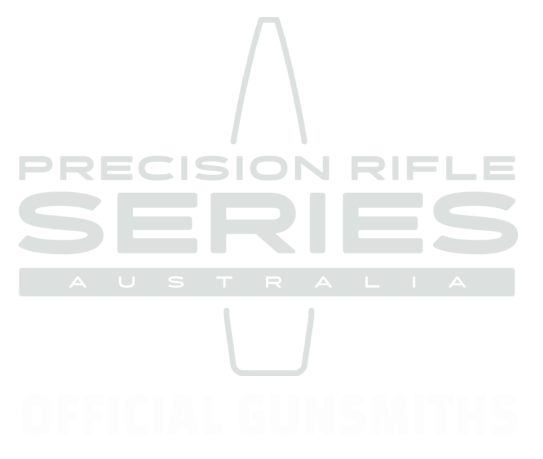 We use Badger brand extractors (or can order others in by request) but the install process requires a gunsmith…wait, we are gunsmiths…isn’t that convenient? 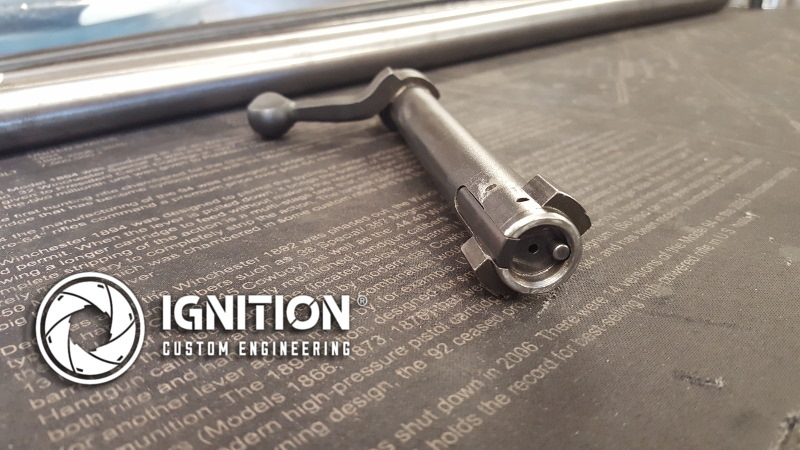 You can post your bolt direct to us (no need for a firearms dealer transfer). . Why not bundle it with a bolt fluting or bolt knob upgrade at the same time? The process can take up to 3 weeks excluding post time. If you don’t want to pay return postage costs, simply throw in a spare self-addressed pre-paid parcel bag in with your bolt and don’t forget to keep the tracking number.